PRESS RELEASE: An Irish Carol Returns! The majority of the basement level of the renovated Keegan Theatre will be used for artist space that the theater did not have prior to renovation, including rehearsal space, dressing rooms, laundry facilities, a greenroom, properties and costume storage, and office space. Keegan hopes that these five holiday performances will raise enough to help ensure that this piece of the renovation is completed. Written by Dublin native and Keegan company member Matthew J. Keenan, An Irish Carol runs December 26- 28, 2014 at Theater J in Washington, DC. On Sunday, December 28th at 6pm, there will be a special Meet the Cast Champagne Reception presented by Well Dunn Catering followed by the closing performance. Set in a modern Dublin pub, An Irish Carol is an homage to Dickens’ classic — told as only the Irish can. The play, both comic and touching, follows one evening in the life of David, a wealthy pub owner who has lost touch with his own humanity in the interest of self-protection and material success. But on this Christmas Eve — challenged by a voice from the past, provoked by those in the present, and faced with the reality of lonely future – David’s life may change forever. 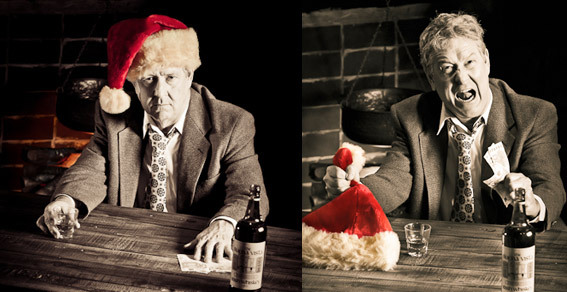 An Irish Carol is a modern fable, told with the biting humor and incisive candor of its Irish playwright. Directed by Rhea, the production features Jon Townson, David Jourdan, Susan Marie Rhea, Josh Sticklin, Timothy Lynch, Daniel Lyons, Mike Kozemchak and Kevin Adams. 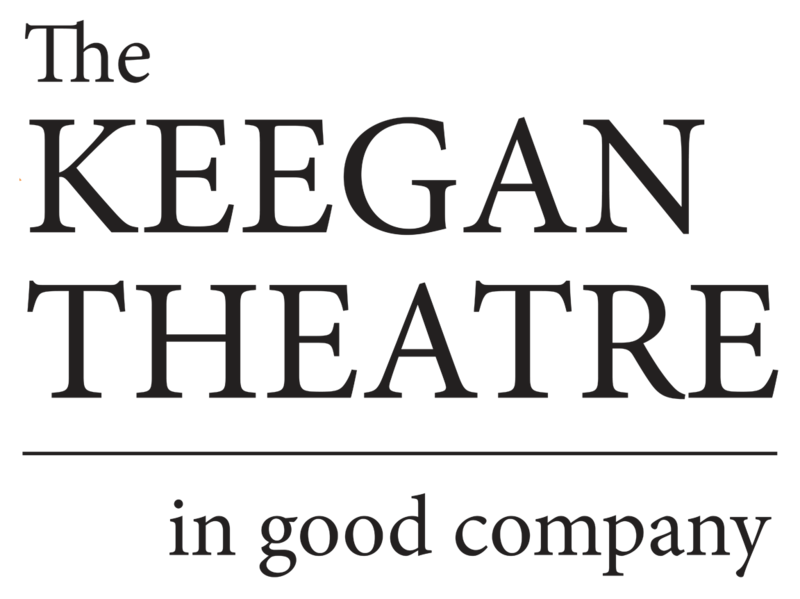 This is Keegan Theatre’s 18th season in Washington, DC. The Andrew Keegan Theatre is now undergoing major renovations with an expected completion date of summer 2015.